Fashionable lifestyle brand in high demand internationally. Heathcote & Ivory was established as a family-run, London-grown business in 2000. 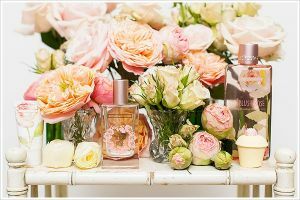 The foundation of the lifestyle brand was creating elegant lifestyle products, from hand creams to scented candles, with the highest quality ingredients: essential oils and actives, free from parabens and sulfates, and never tested on animals. We have now grown to stock both our own, unique product ranges, including Vintage & Co, a stylish mix of novelty and British pedigree, and our floral labels, such as the calming Lavender Fields, sunny Sweet Pea & Honeysuckle, and refreshing Neroli & Lime Leaves. Customers choose us for our quality and individuality. We embrace our roots by celebrating the great outdoors and our heritage, making our designs and products accessible across the globe while remaining quintessentially British. 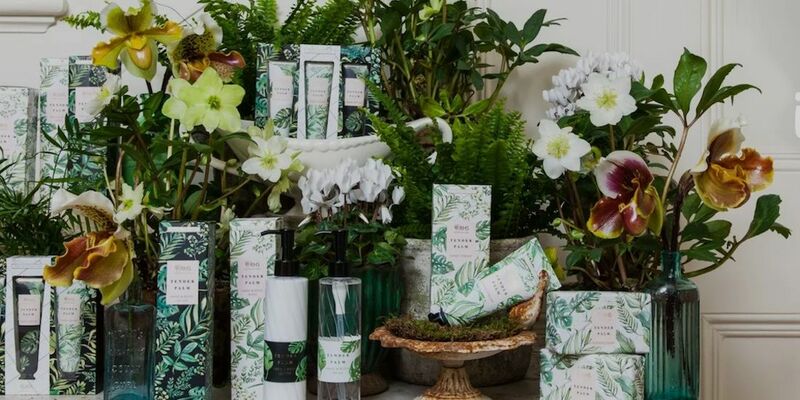 Our products are stocked in renowned department stores, independent boutiques, and speciality retailers across the UK; in addition, we currently export to over 35 countries around the world. 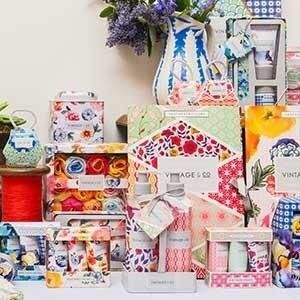 As well as own own collections, we also have exclusive licenses to sell well-known brands like Cath Kidston, the RHS, and Morris & Co, bringing in further international revenue. Our business is in high demand and we continue to innovate with the ever-changing market. We will use the money raised in this campaign to facilitate a large order of $900,000 from leading US lifestyle retailer, TJ Maxx. This will continue our worldwide coverage and fulfil our big ambitions to grow further. 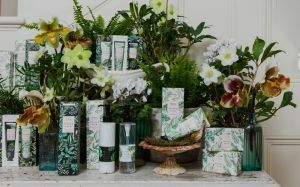 "Quintessentially British toiletries and home fragrance"
"I think this is a really great platform …"